Excellent tenement flat comprising 2 double bedrooms, open plan living room / kitchen off and bathroom. Access to a communal garden. 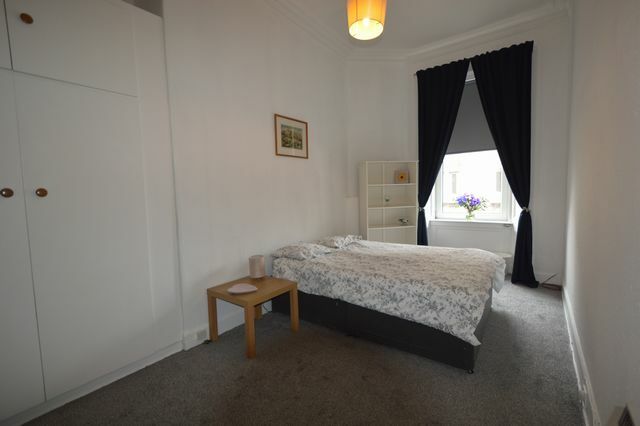 This property is located in a great area in Viewforth/Brunstfield- ideal for students. Energy Efficiency Rating: E. Landlord Registration: 35597/230/20270.